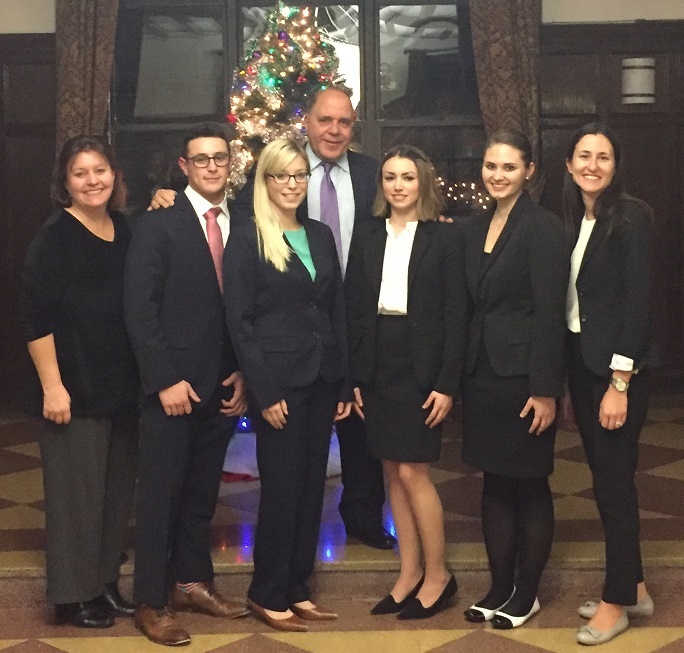 Congratulations to the Pace 2016 National Ethics Trial Competition Team! 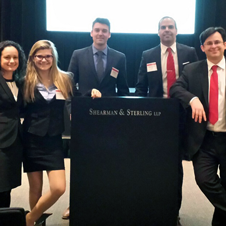 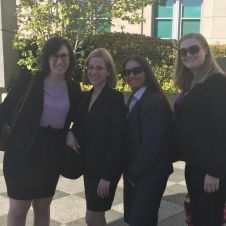 Congratulations to the Pace 2016 National Appellate Advocacy Competition Team! 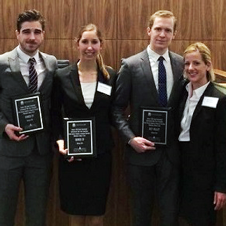 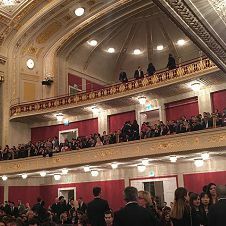 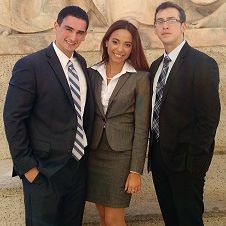 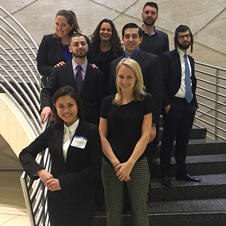 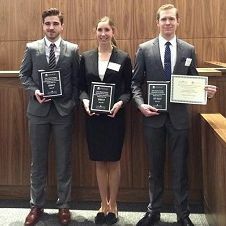 Congratulations to the 2016 Pace Jessup Team!